Staff uniform, ID badges and branded clothing can be of high value to others. No longer are paper and electronic media seen as the only source of confidential or valuable information. 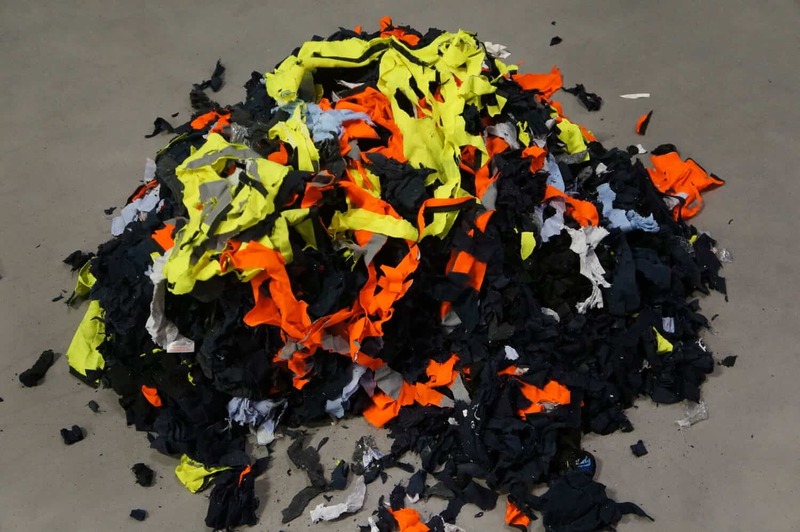 Failure to destroy out of date branded clothing or uniforms may result in unauthorised access or entry to sensitive information or restricted areas contributing to a breach of the Data Protection Act. 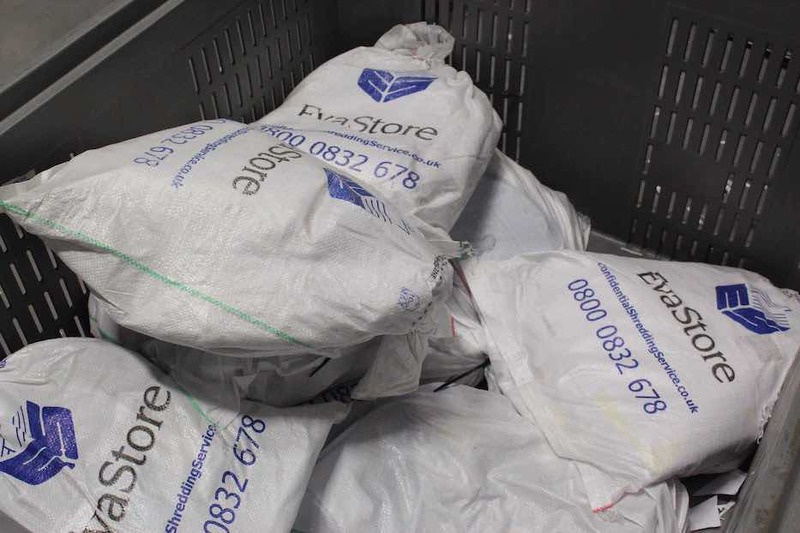 EvaStore’s confidential and secure uniform shredding and destruction solution is one way you can be sure that you have taken the necessary steps to ensure that identity theft does not happen to your organisation. We offer this service to organisations and businesses throughout the UK and offer a one-off or regular collection service to suit your specific needs. 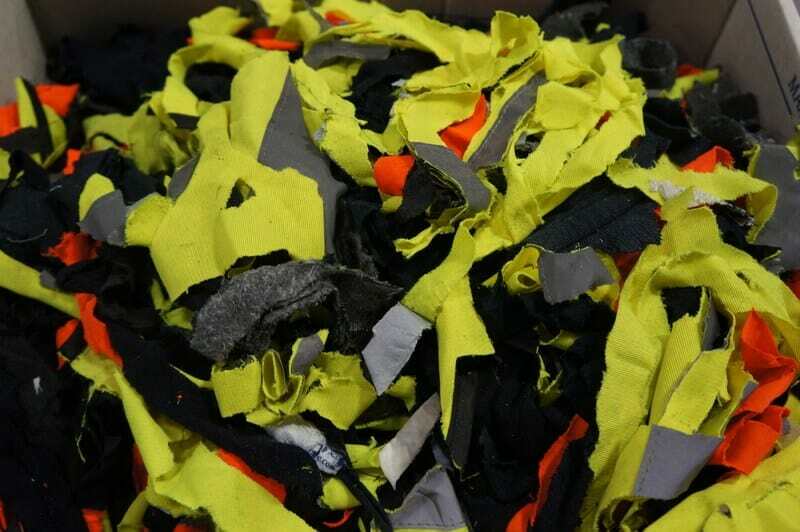 A lapse in security disposing of your organisation’s uniform could be very costly. Ensure on-going security and the protection of the corporate brand with EvaStore’s clothing/uniform destruction service giving you a full audit trail and complete peace of mind.